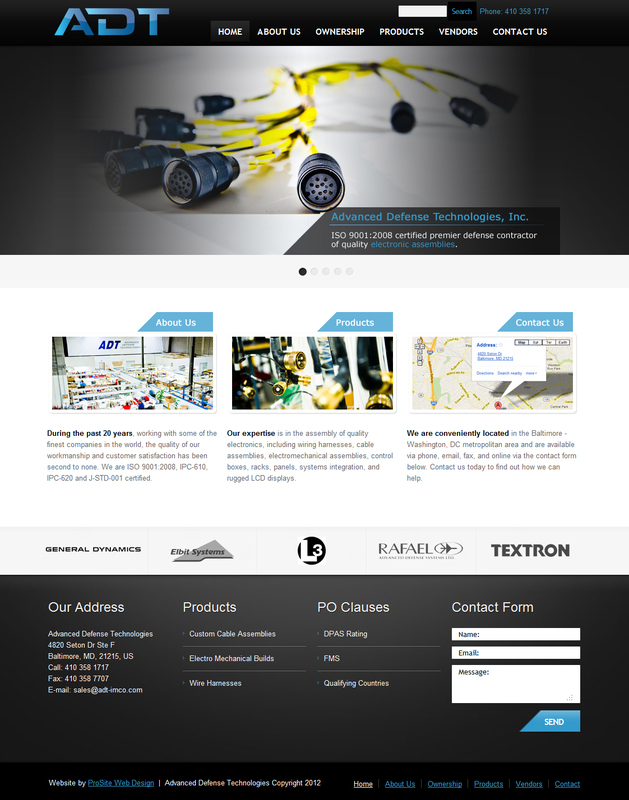 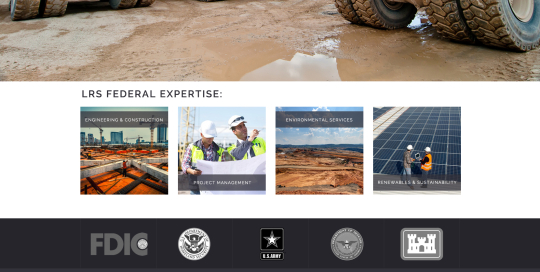 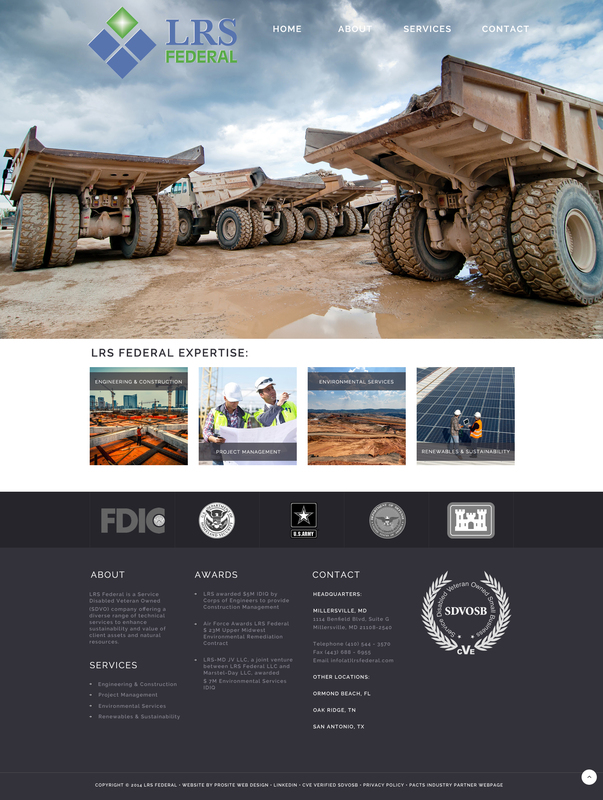 Corporate website redesign and search engine optimization for engineering firm LRS Federal focuses on streamlined messaging that highlights core services and expertise while making the interface more intuitive for users. 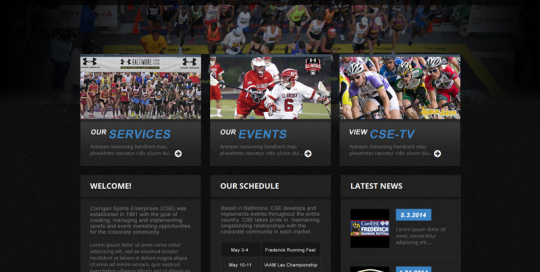 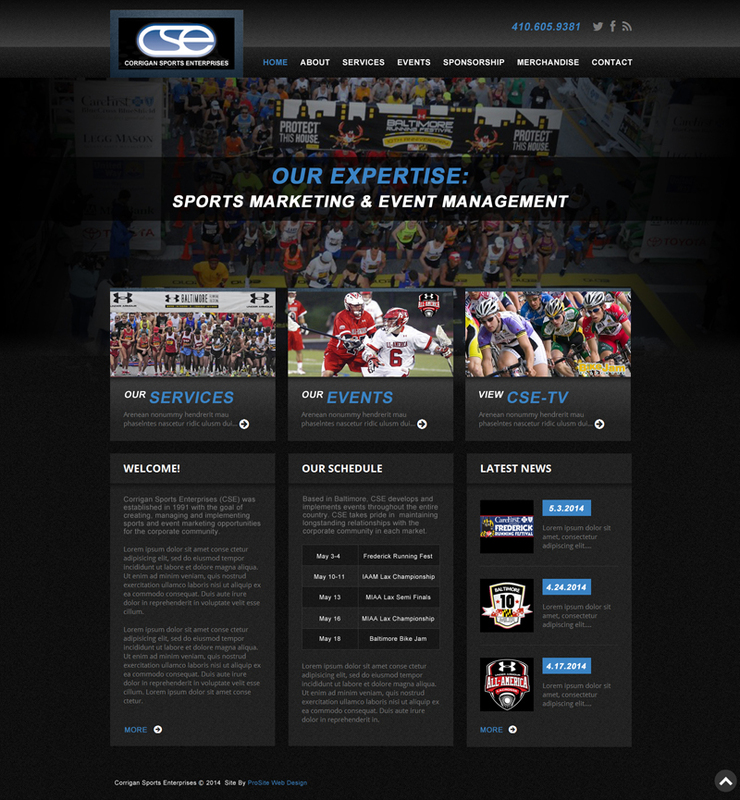 Site design for Corrigan Sports Enterprises, a sports and event management company responsible for the Baltimore Marathon and the Under Armour All-America Lacrosse Classic. 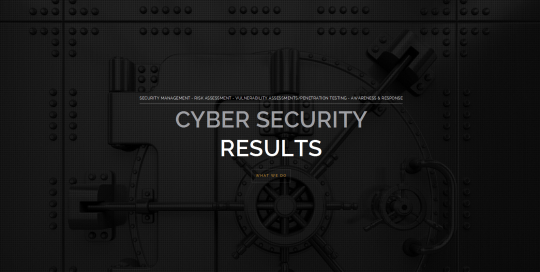 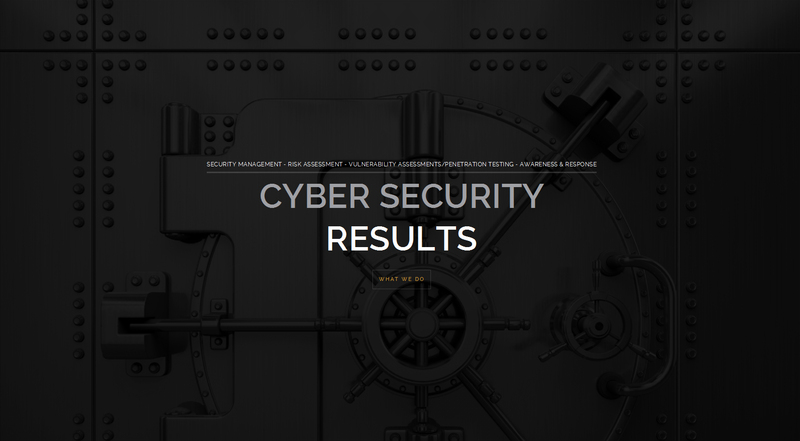 New website launch and search engine optimization for cyber security firm Argus Technology Associates will position the company strongly not only for new clients but potential investors. 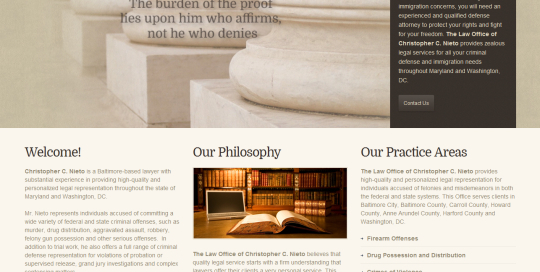 The law office of Christopher Nieto contacted ProSite Web Design to launch a new website in order to increase exposure to new clients and build credibility. 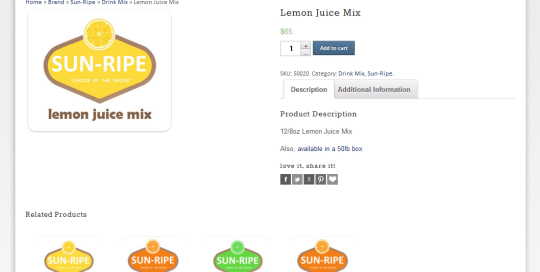 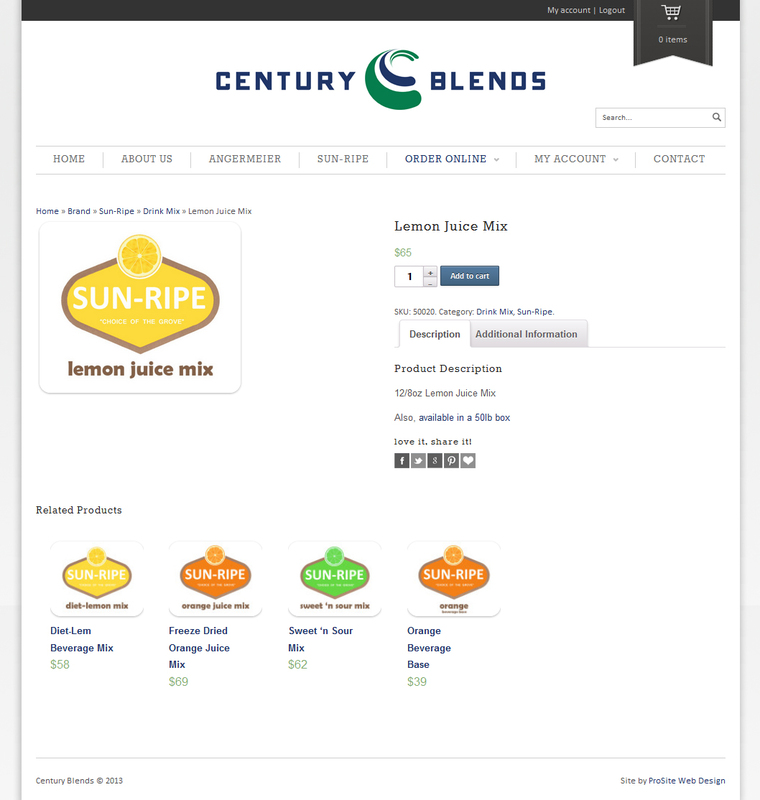 For over 100 years Century Blends has been a leading producer of dry mixes and their newly launched ecommerce site now allows them to sell their products online. 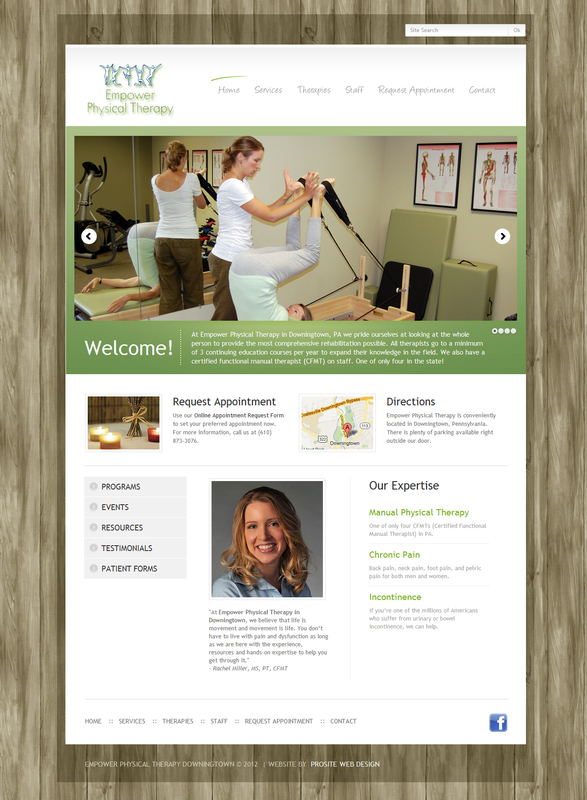 ProSite Web Design created a marketing campaign which included a new website, mobile site, and email marketing template to boost Empower Physical Therapy’s online presence and drive more business. 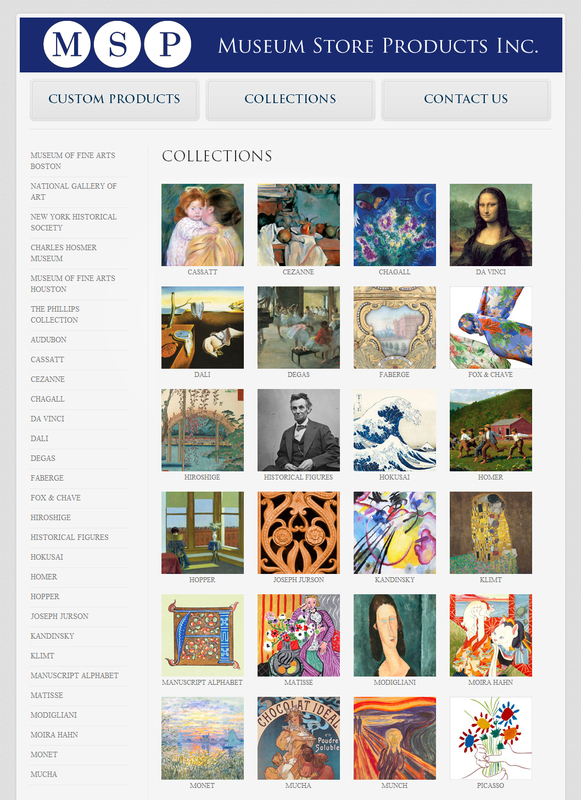 ProSite designed and developed Museum Store Products’ new online catalog that showcases collections and products to potential customers prior to purchase. 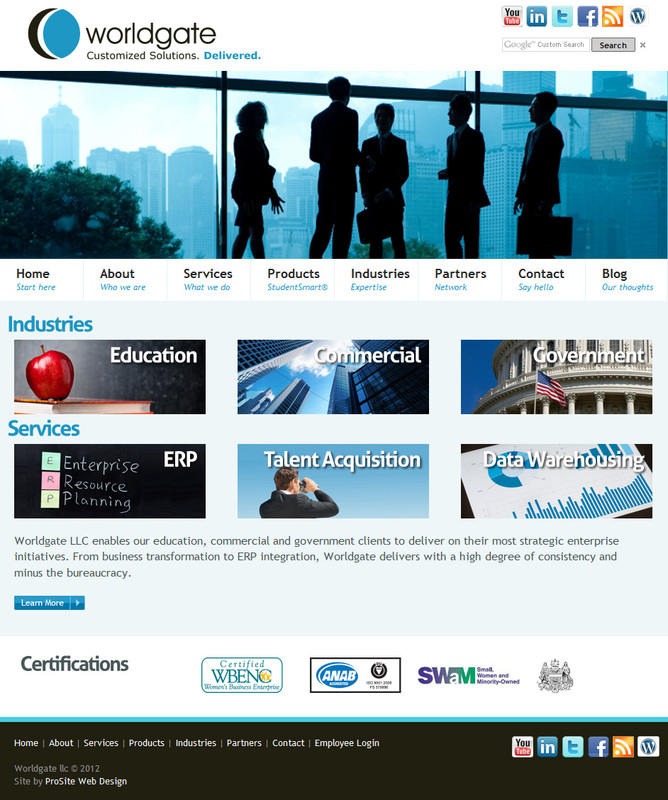 The site has been optimized for search engines, vaulting it to the top of the search results. 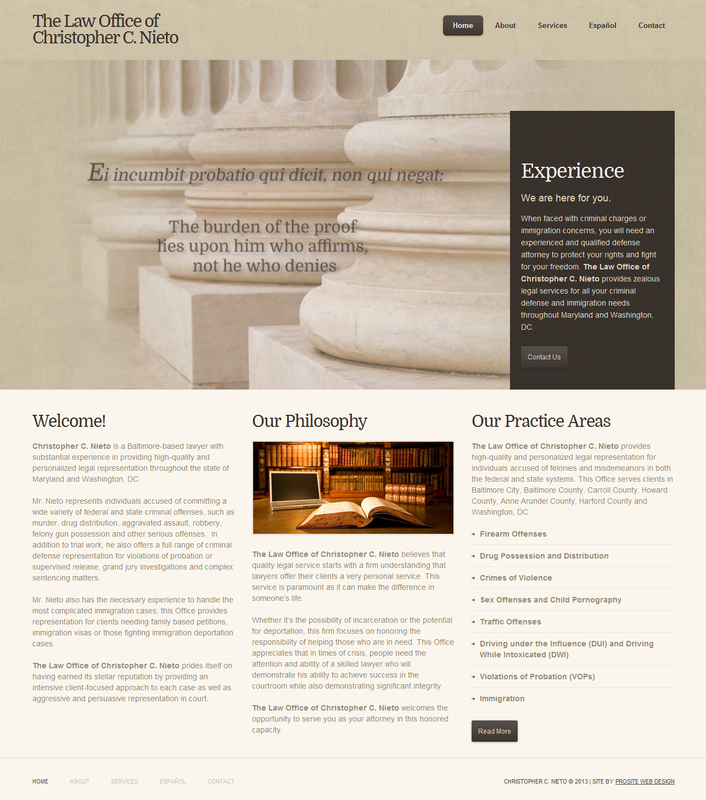 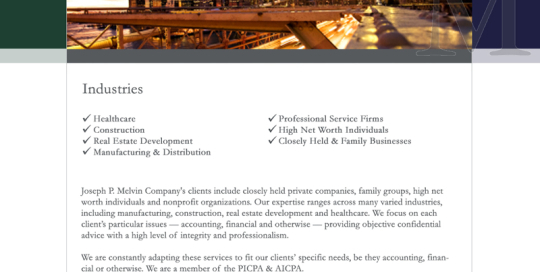 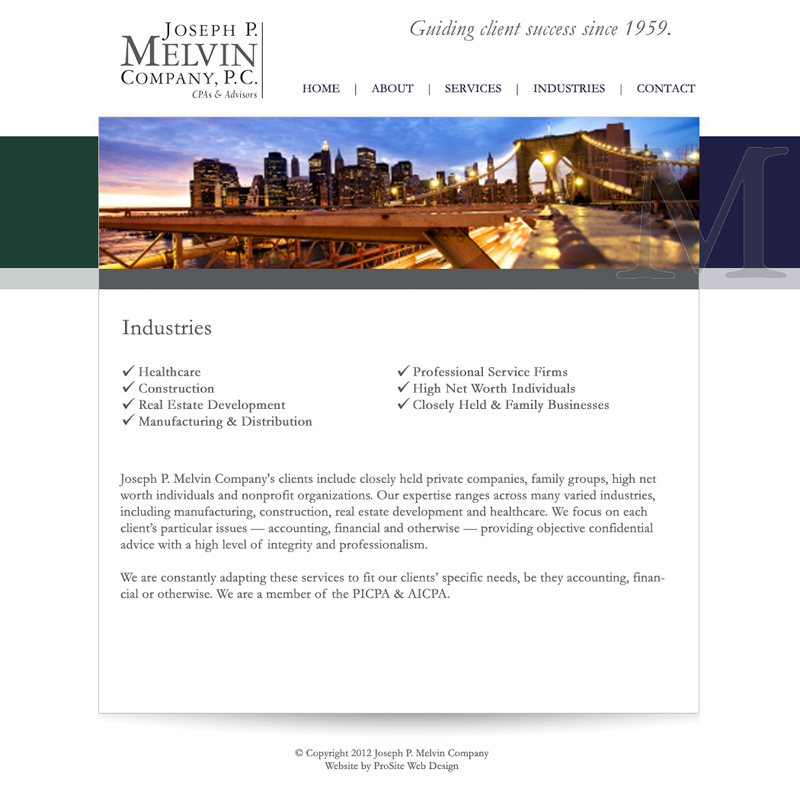 Corporate website redesign for New York and Philadelphia-based accounting firm, Joseph P. Melvin Company. 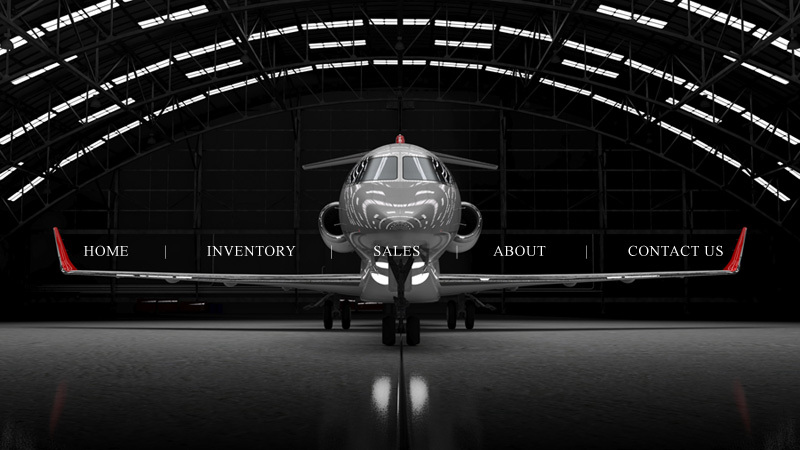 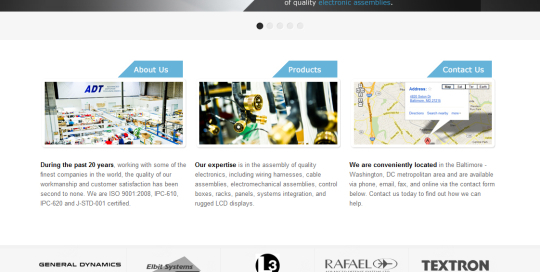 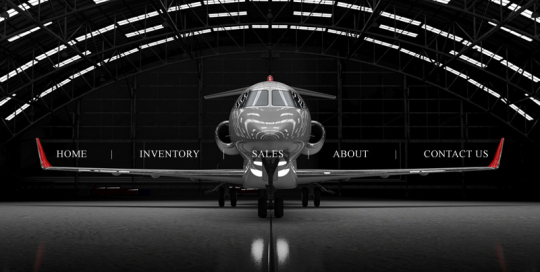 Washington, DC-based private and corporate jet seller came to ProSite Web Design for a fresh look. 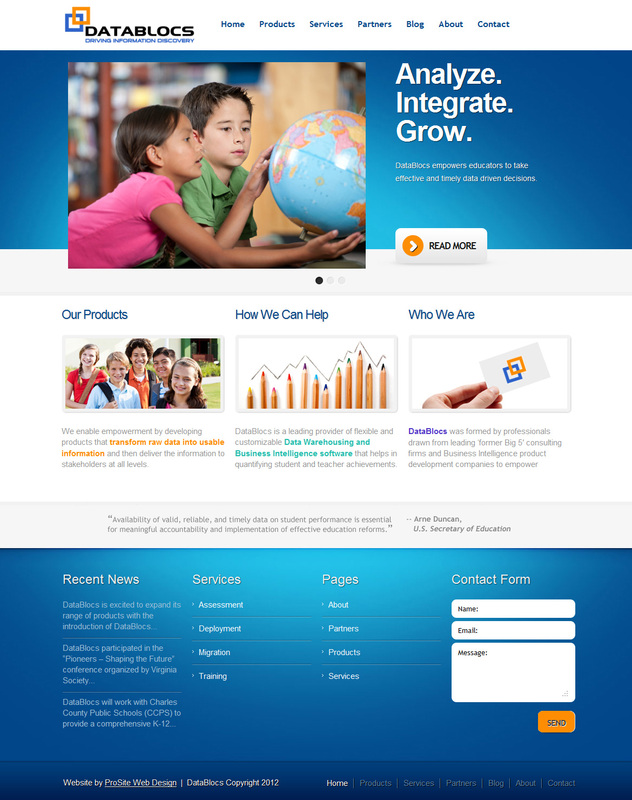 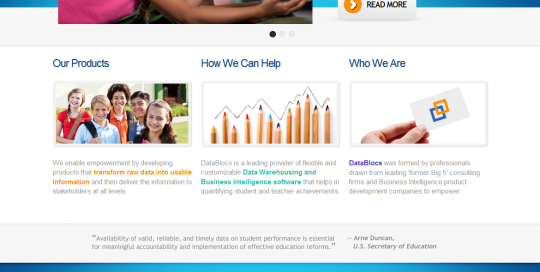 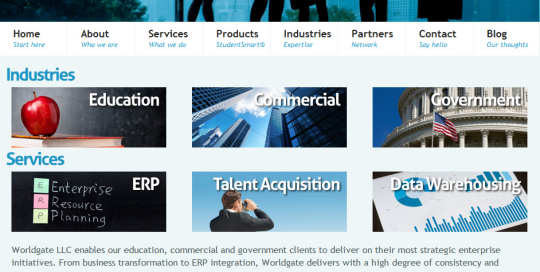 Corporate website redesign for DataBlocs, a leading provider of business intelligence software that helps in quantifying student and teacher achievements. 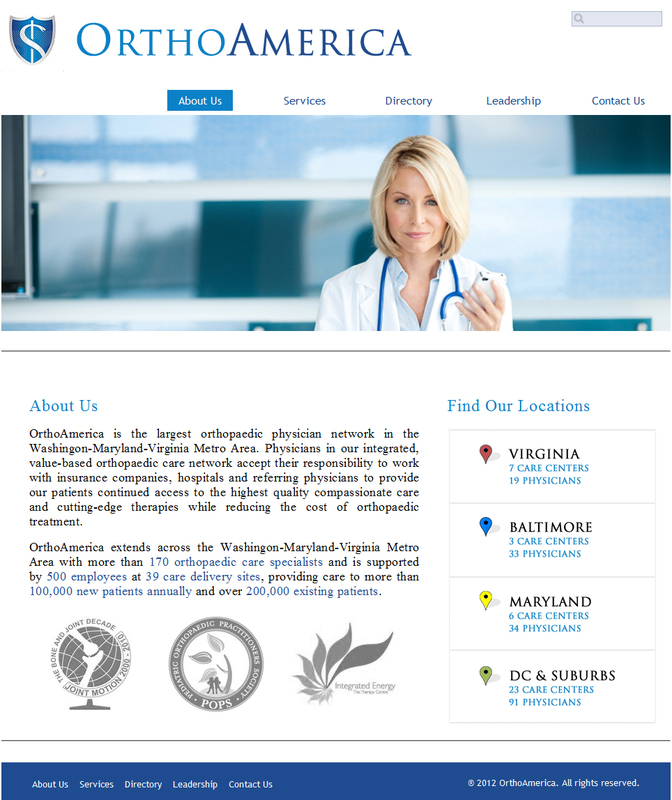 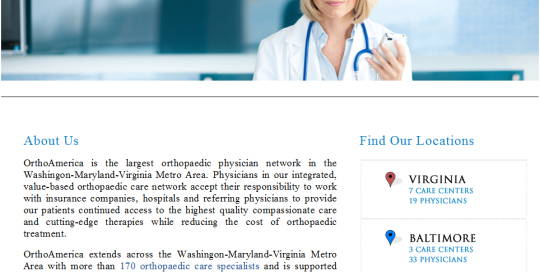 Website design and logo for the largest orthopedic physicians network in the Washington-Virgina-Maryland metro area. 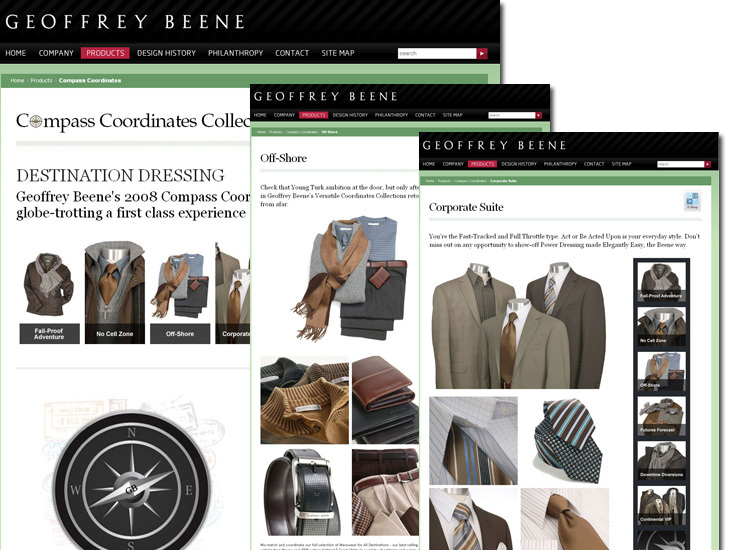 Redesign of the Geoffrey Beene website supported the launch of the Fall Collection. 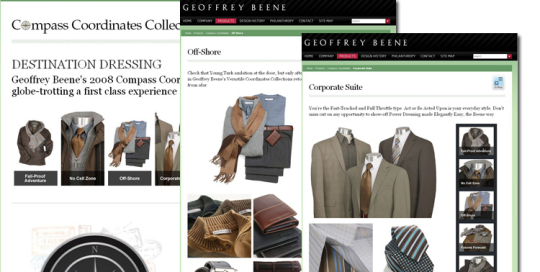 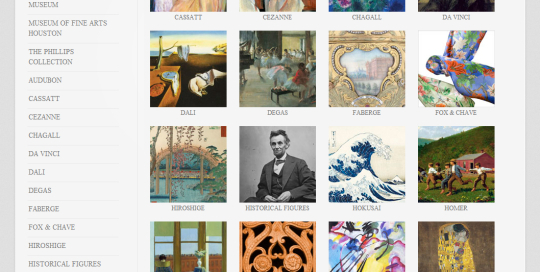 Features include an interactive scrollbar and new layouts highlighting the detail and quality of the collection. 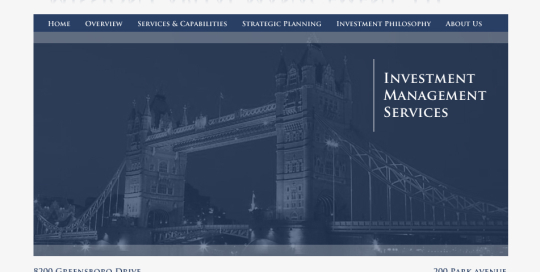 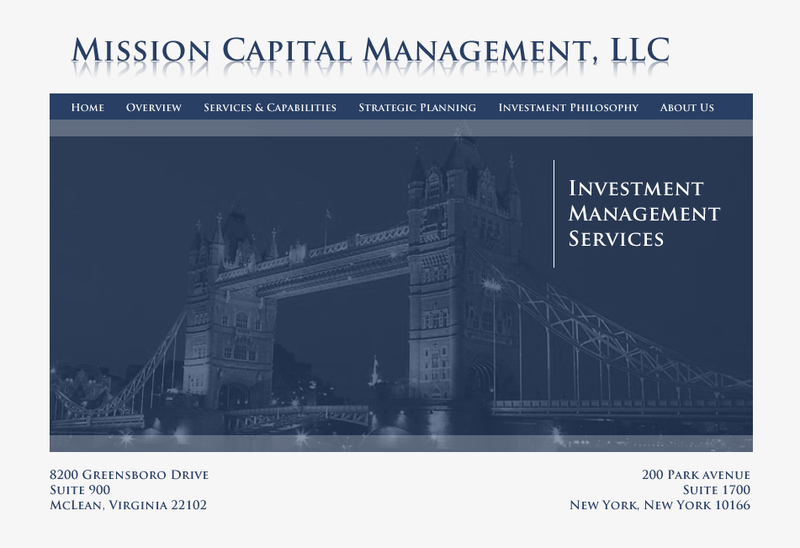 Website redesign for Mission Capital Management to bring the quality of their website in line with their comprehensive investment management services. 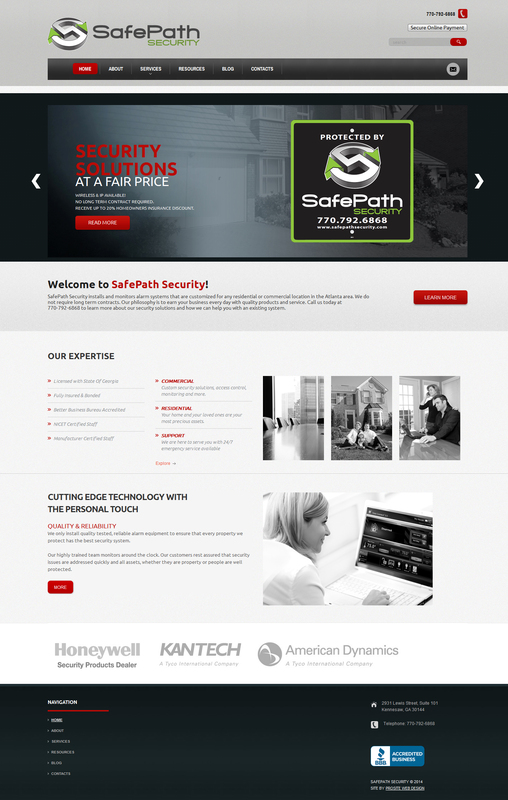 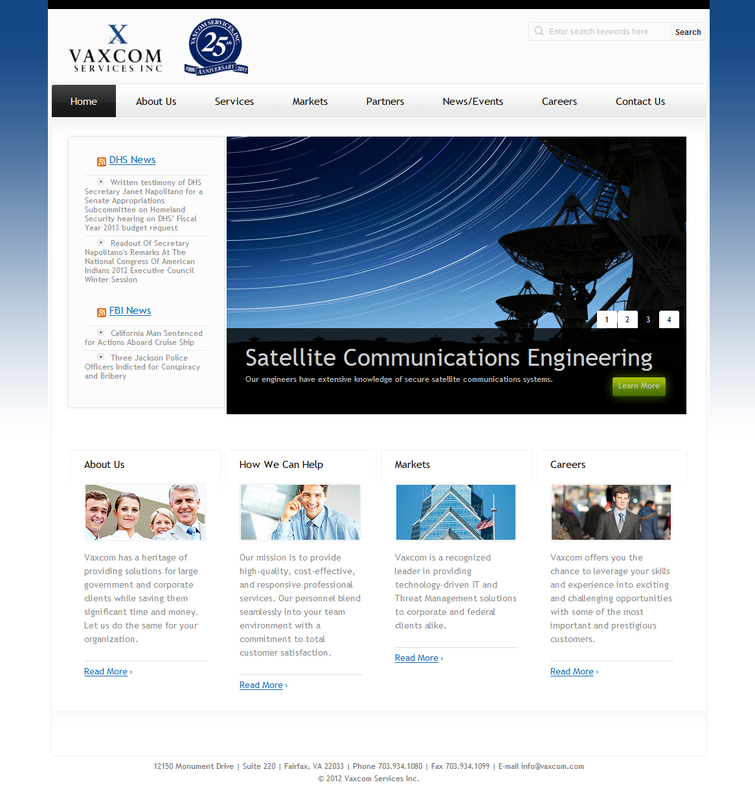 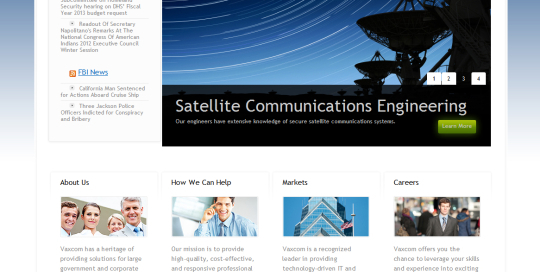 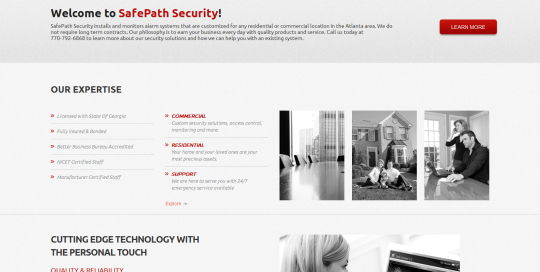 Corporate website redesign for Vaxcom, a leader in satellite communications and threat management solutions.